Boasts 34 Highway MPG and 27 City MPG! 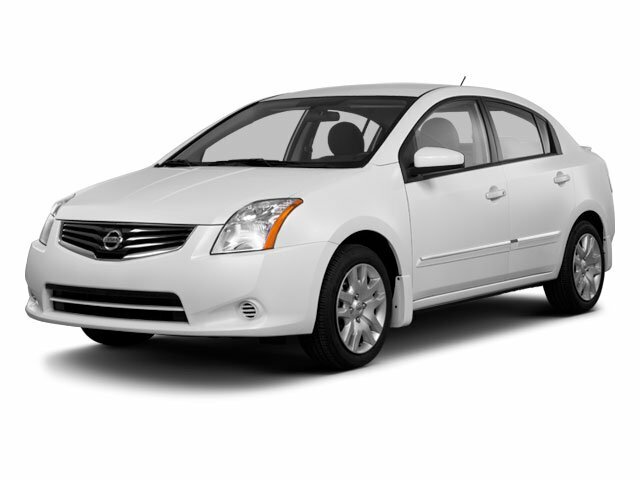 This Nissan Sentra delivers a Gas I4 2.0L/122 engine powering this Variable transmission. CHARCOAL, SEAT TRIM, ASPEN ICE, [L92] (4) PIECE FLOOR MAT SET. A short visit to Lehigh Valley Honda Hyundai located at 675 State Ave, Emmaus, PA 18049 can get you a reliable Sentra today!